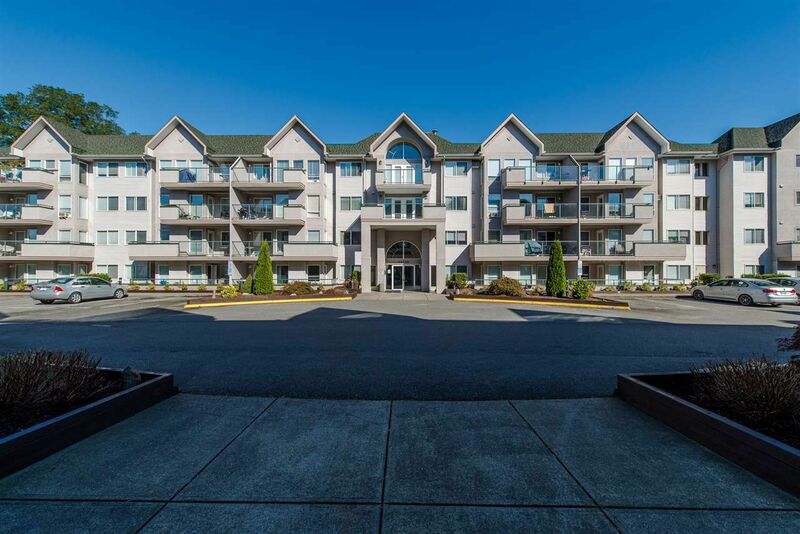 Two bedroom and two full bathroom condo at popular College Park. Private setting - not looking into parking lot or other balconies. You'll appreciate the natural light from large windows! Clean, well kept and in great condition. Nice layout with bedrooms on opposite sides, full bathtubs in both bathrooms, large laundry room and gas fireplace on back wall. Covered balcony makes for a great BBQ area. Comes with one secure u/g stall and separate storage locker. College park is a family friendly strata allowing 1 cat or dog (26 pounds or 18" height) and rentals are restricted. Well managed and comes with a newer roof and boiler!